A week ago the Beatles came to streaming services, bringing the massive music catalog to a whole new generation. We've already learned of the popularity of this major launch as Spotify has released some numbers and the streams and ages of listeners were surprising. The Fab Four also landed on other services as well, and one of those was Amazon Prime. 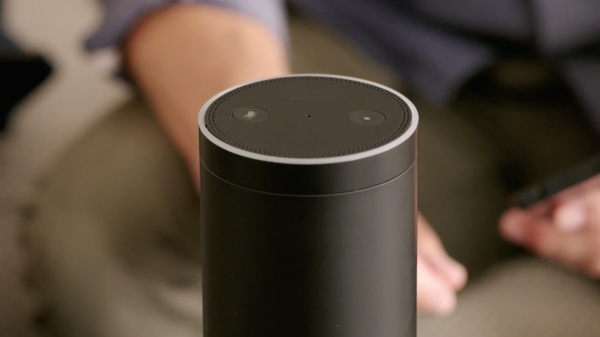 With all of the cool features people often forget and Amazon Echo is also a very good speaker. And in honor of the Beatles launch the company added some Easter eggs that are relevant to the event. Keep in mind that the same question can offer different responses. For instance, Asking Alexa what its (hers?) favorite Beatles song is yields "Tomorrow never knows and neither do I" and "Help, I need somebody to help me choose". "Alexa, who's your favorite Beatle?" The device responds "I can't decide. We should just let it be". "Alexa, Good Morning". Multiple responses, including "Good morning, here comes the sun. I'm so glad I can play the Beatles for you now". Just try different questions and have a bit of fun with this. You never know what response you'll get, but it will generally be entertaining.